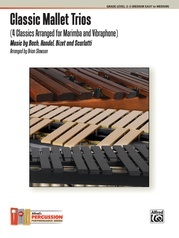 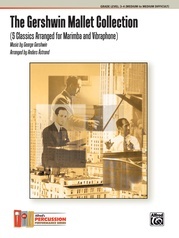 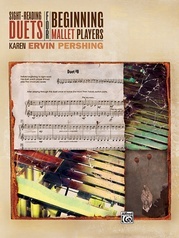 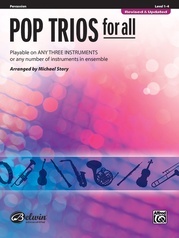 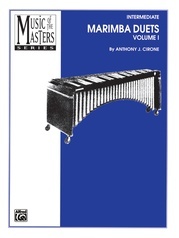 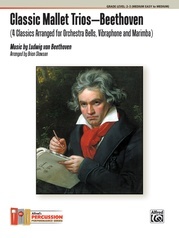 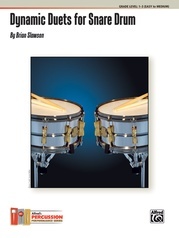 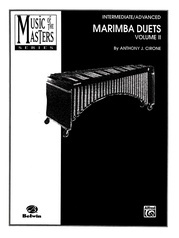 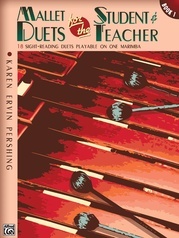 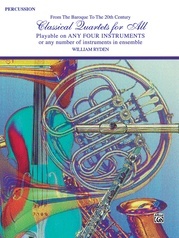 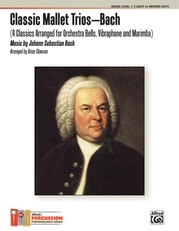 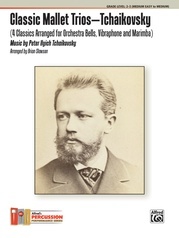 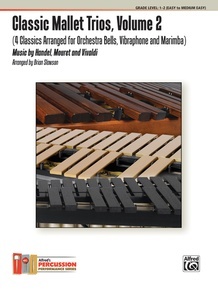 Classic Mallet Trios 2 features four classics arranged for marimba, vibraphone, and orchestra bells. 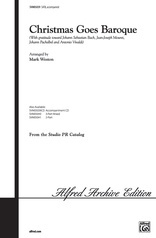 These contrasting, stand-alone perennials also work collectively as a four-movement presentation. 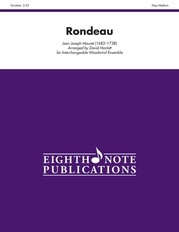 Mouret's Rondeau is one of the most performed fanfares in music, while Handel's Sarabande is a popular study in theme and variations. 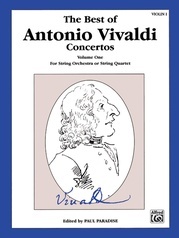 Vivaldi's "Autumn" from The Four Seasons always charms, and Handel's festive Hornpipe has thrilled music lovers for centuries. 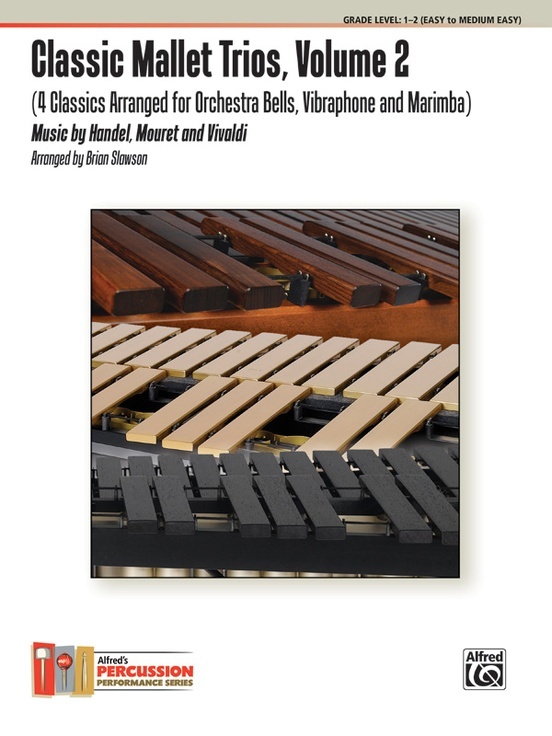 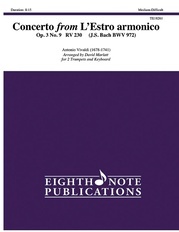 Wonderfully suited for solo and ensemble applications, these versatile gems will also thrill audiences in concert settings.